Our company has more than 20 years experience with a complete realization of interior design projects. Our team is composed of experienced experts designing administrative, comerical and public interiors. You can also find residental projects in our portfolio. A very good knowledge of current trends and technologies is a basis for our work. That means we guarantee the highest quality of all services to our customers from space planning, projecting, selection of particular products to the realization of the project. 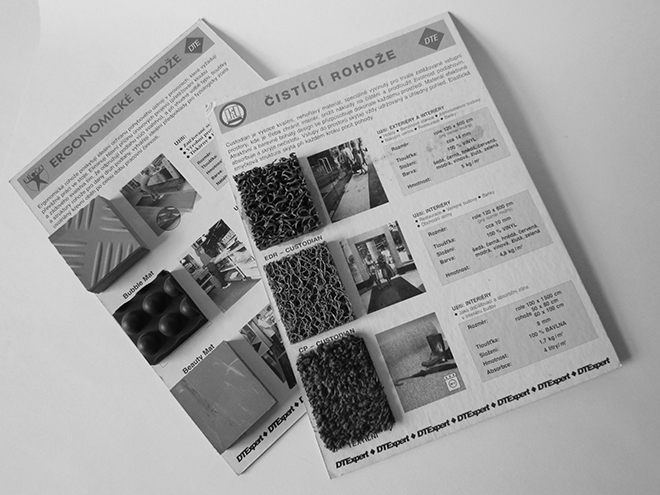 Our company was founded as a distributor of special floor coverings, for instance ergonomic entrance mats for large areas. A market of projecting and realization of commercial and administrative interiors captivated us. We started to furnish and reconstruct interiors of smaller as well as larger companies and we are still continuing. 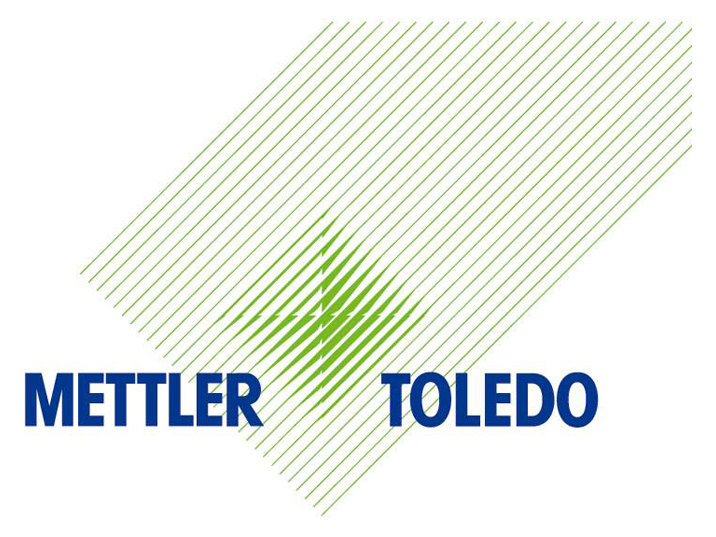 Our first customer was the company METTLER TOLEDO. 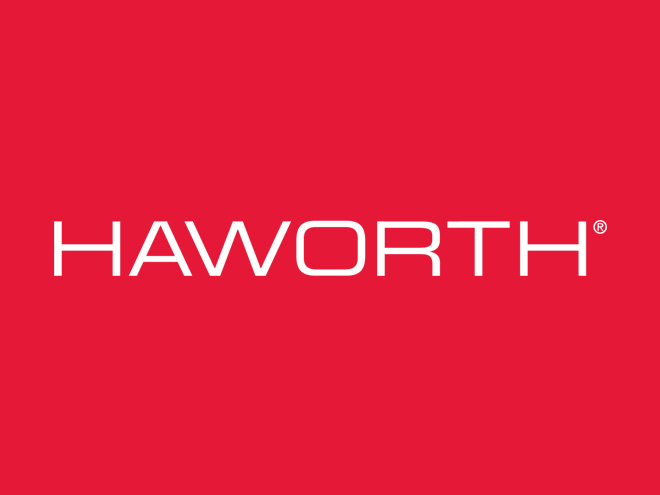 We became an authorized partner of Haworth company, which is an honoured producer of office seating furniture worldwide, within the Czech market. Based on demand we extended our activity to building as an unseparable part of complete interior supplies. 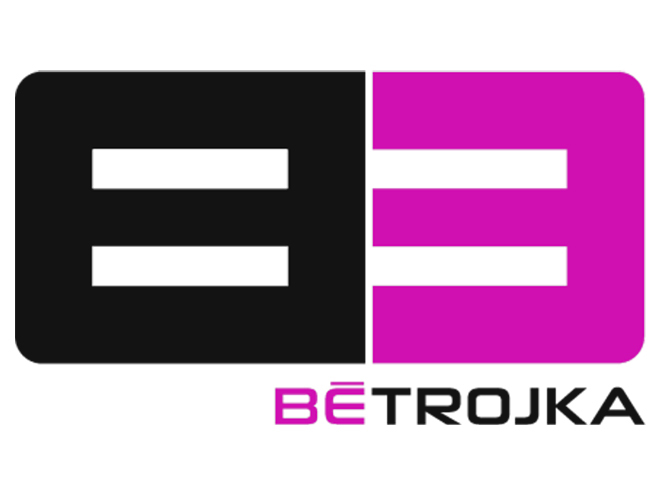 We started our own custom cabinetmaking production, located in Teplice which works under it’s own brand name Bétrojka s.r.o. We started cooperation with the French company Tiaso, which is a significant producer of aluminium systems. In cooperation with this company we based our own production of mobile glass partition wall systems. 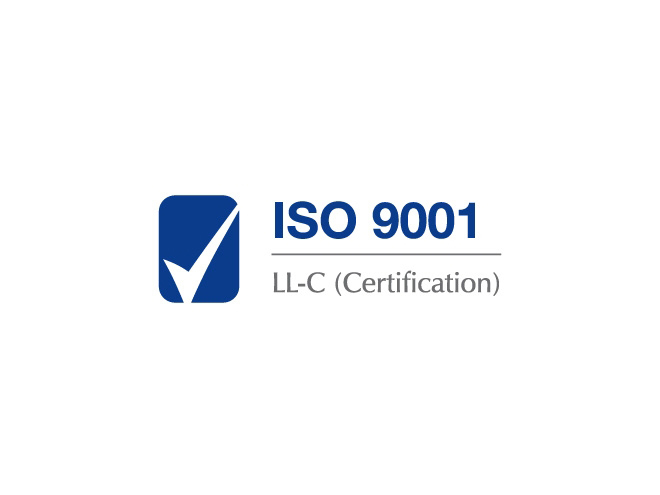 Our company was certified by the quality-management system - ČSN ISO 9001 : 2009. Which means we officially guarantee a high quality of all services provided by our company, to our customers, which is reflected in the satisfaction of our customers. 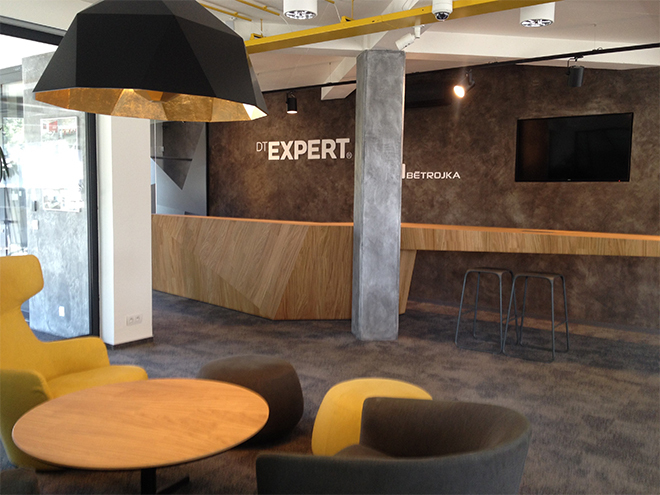 We moved to bigger office, which has been designed according to the most modern trends and design. Feel free to visit us.